i need to burn that into my memory! 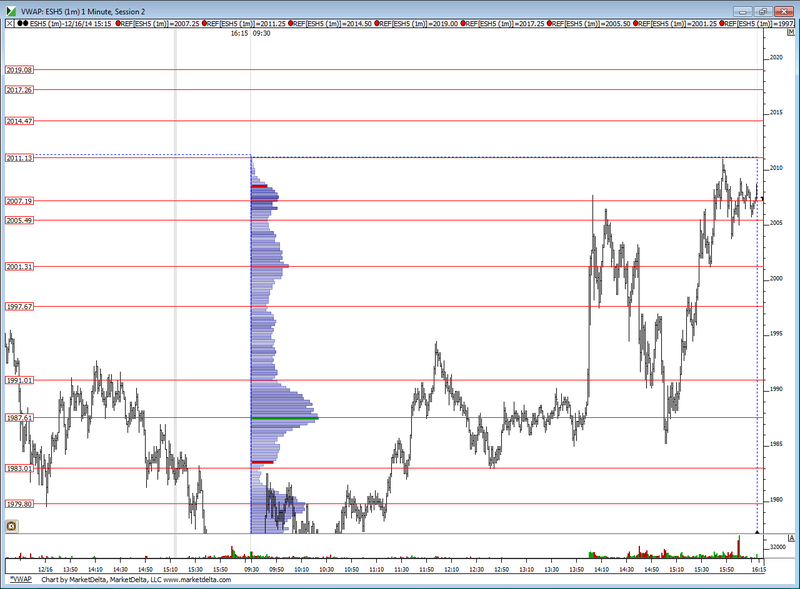 for your other question, i have not back tested the 30-min VPOC test but I think it is a worthwhile endeavor. i will try doing the last few months by hand, see how the results look and then continue looking further back as needed. i am not sure how to automate that testing so i will try it by hand. I think many will b using 36 - 37 as the dividing line now...bearish below and bullish above....they sure seems to be giving the look of bearish to me......must mean they will run it higher ...ha !! i'd like to see a third tpo print down at that 33..so far we have had only two tpo's...the first 30 minute bar and now the 3rd 30 minute bar of the day...selling tail and buying tail in the market...which one will be erased ? so if we would have hit the Pivot itself then i would want to know how often we would print the R1 OR the S1......it doesn't matter which one as long as some other pivot number prints...if we hit two today then we will either hit R1 at 22.75 ( hey , my greenie is near there) or go to R3.....way up at 2078...it would be useful to know some stats on that....."anybody, anybody ...Bueller ! "...you'd have to have seen the movie !! the pivot test might be easier to do than the VPOC test. i will look into that. my wife is an excel wizard so i will ask for her help. if i can somehow figure out a way to download the VPOC data, it would make life so much easier! there has to be a way, just trying to figure it out.